If you’re new to text marketing, or considering trying it for your business – ask around. What do people say about this technique? Chances are, you’ll hear an array of different opinions. Some people might associate text marketing with mobile app development. Others might think text marketing only works for restaurants, but no other business. Both of these statements are completely untrue. Sure, there are some black hat marketing teams that abuse text marketing. Text marketing laws have always existed, but in recent years, became a lot more strict. Penalties for illegal tactics have grown more severe, and abusing the power of text marketing is now punished. Text marketing, isn’t in fact, an old school method. It’s a modern marketing technique that continues to grow every year. In fact, mobile marketing in general is moving to the forefront of digital methods. Text marketing won’t work for my business. Text marketing can essentially work for any business. Sure, some might experience better results than others, but that doesn’t mean you won’t observe some sort of success. Text marketing can increase business, strengthen customer relationships, and encourage brand loyalty. I’ll have to buy my own short code, I can’t afford that! We do offer large enterprises the option to purchase their own unique short code. But, this definitely isn’t a necessity. In fact, Slicktext.com offers a free plan to get you started. We’ll never pressure you to sign a contract or choose a plan you just can’t afford. We want your text marketing campaigns to be effective, that’s always our biggest concern. For text marketing to really work, I have be a marketing expert. 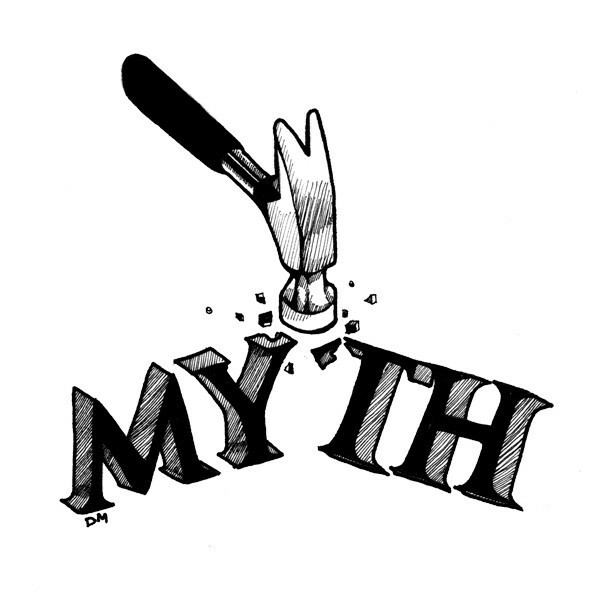 Out of all five, this myth is one of the most common. We offer tons of great resources to help bridge the gap between business owner and text marketing expert. If you spend a few hours combing through these educational tools, text marketing will become second nature. Ready to give the real text marketing a try? Partner up with top text marketing provider, Slicktext.com today. Give us a call at 1.800.688.6290.